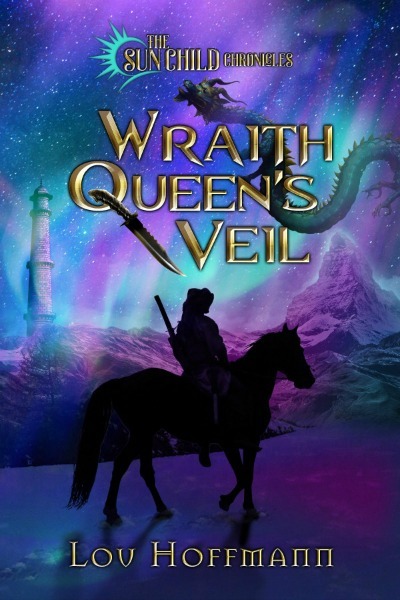 Hi, I’m Lou Hoffmann, very glad to be a guest on the blog of Rhys Ford today for the penultimate stop on my tour celebrating the release of Wraith Queen’s Veil, book two in The Sun Child Chronicles. 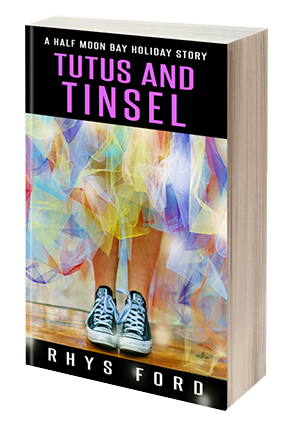 Thanks for the spot, Rhys, and thanks for stopping by, readers. First, here’s the blurb for my Wraith Queen’s Veil. Read on down the page for today’s tour stop post, all about the Ethran game of Skies. Wraith Queen’s Veil is book two of The Sun Child Chronicles Series, sequel to Key of Behliseth. In book one, Lucky has been living in California as a homeless teen when a wizard, a warrior, and a truly evil witch draw him into a war for his forgotten home world, Ethra. When Lucky arrives in Ethra, the world of his birth and destiny, he expects a joyful reunion, but the first thing he notices when he reaches the Sisterhold—his home—is something false behind his mother’s smile. In a matter of weeks, the Sisterhold becomes agitated with worries and war plans. People he trusts—like the wizard Thurlock—frequently can’t be found. His mother seems angry, especially with Lucky. Even Han Shieth, the warrior uncle he has come to rely on and love above all others, maintains a sullen silence toward him. When Lucky’s resentment builds to the breaking point, his bad decisions put him and his friends, L’Aria and Zhevi, in unthinkable danger. Han arrives to help, but he can’t claim invulnerability to the hazards and evils that threaten at every turn. Events launch Lucky, alone, on a quest for he knows not what, but every step brings him closer to his identity and full strength. Self-knowledge, trust, and strength lead to smarter choices, but even his best efforts might not render his world truly safe, now or for the future. Find it at Harmony Ink Press and wherever books are sold online. Lucky’s brain kept trying to get his attention: He’s right, it whispered. Listen to him! Unfortunately, his stubborn streak seemed to have direct access to his mouth. “Fine. You go on back, Zhev. 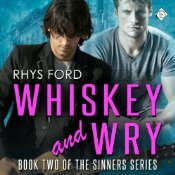 I’m staying, but if I’m not back in a couple of days, you can come and rescue me.” He shot an insincere grin Zhevi’s way, but he could see by the thin set of Zhevi’s normally full and annoyingly attractive lips, and by the red flush rising on the young man’s neck, that the smile hadn’t fooled him a bit. Zhevi looked away, shaking his head, and let out a sound that sounded something like a growl. He said nothing more, just pivoted and walked back out of the cave. “If you think so,” Lucky said, but his smile grew a little more sincere. He knew Zhevi loved the game, and at any time he’d have a hard time refusing the chance to play. When Zhevi chuckled and nodded, Lucky thought he’d won, but he kept silent. As he turned to gather the last of the supplies and carry them into the “living room,” as he’d dubbed the main room with the fire pit and comfy nooks, Zhevi stepped out to hang the oiled leather tarp, a rope laid over his shoulder for tying it to tree branches. Lucky lowered his gaze, feeling defiance rear its head and not trusting himself to speak. He needed Zhevi, though he didn’t want to admit it. And it angered him that a friend who felt… special, somehow would speak to him that way. Worse than anger, it hurt. Yet when Zhevi handed him a brush, he took it and looked up to meet Zhevi’s gaze. Lucky and Zhevi gamble on that game of Skies, and a very important decision is made on based on the outcome of that bet. It sets in motion adventures both terrible and wonderful. But that’s not always the case—usually it’s just a fun pastime. Later in the book, for instance Lucky teaches the game to a new friend named Rio, with whom he’s falling in love, and it’s just something to do while spending time together. 52 Skies cards, each divided into four quarters. Each quarter is a piece of one of thirteen constellations. No card has two pieces of the same constellation, but four cards have a “wild” quarter that can be used as a piece of any constellation except K’ormahk (which you more likely know of as Pegasus). The game is played by collecting Skies cards to build constellations. 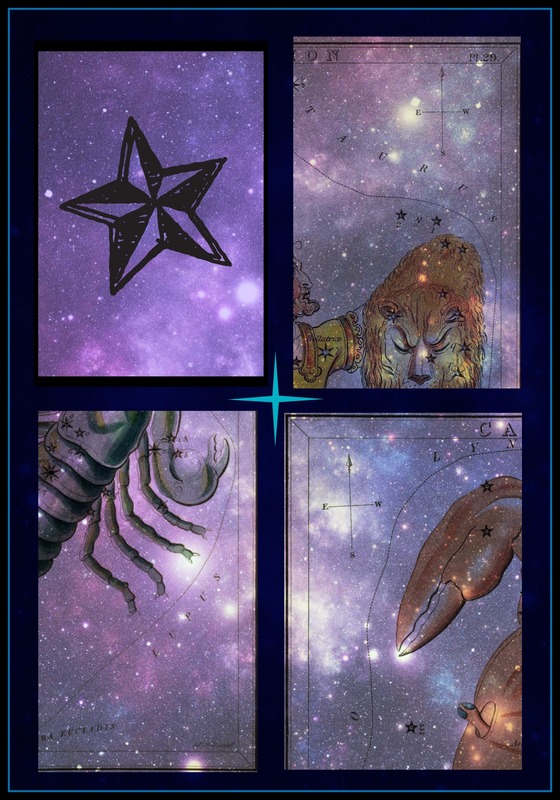 Each card can be used for up to two constellations. Constellations played to the table (laid down) will count as positive points for the players score at the end of the hand. The value of the constellations varies, but K’ormahk/Pegasus trumps everything. If a player completes that constellation, they win the hand and other players do not score on that hand. In addition to the Skies cards, the game includes 52 obstacle cards. Clouds, for instance, block one quarter of a card, while storms (only four in the deck) nullify an entire card. If a player draws the sun card (2 in the deck), that person must discard all cards they haven’t yet played, and draw an equal number of new cards. A third set, 52 action cards, direct a player to pass a Skies card to a neighbor, take one from a neighbor, eliminate a constellation from play, exchange one card from their hand for one from the top of the draw pile, or exchange a card for the last one discarded. A hand is won when one player empties his hand. The game can be played to a set number of hands, a set winning point score, or for a single hand. In single hand games, if the constellation K’ormahk/Pegasus is made, that player wins. That’s it for my post today. The last stop, tomorrow, will be at Rainbow Gold Reviews. The tour has been fun, some facts to learn about the books along the way, some attempted character interviews, etc. If you haven’t been following and you’d like to find out where I visited and what I shared, take a look at this blog post on my Queerly YA blog. The special super discount code for either Key of Behliseth or Wraith Queen’s Veil or both ends tomorrow: 35% off with code SUNCHILD2 at Harmony Ink or Dreamspinner Press. Thanks again for stopping by. Happy reading!